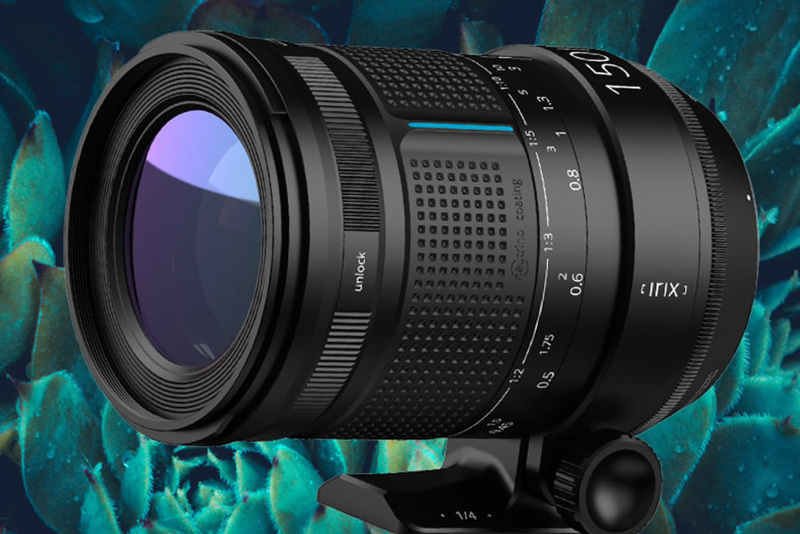 After delivering two very interesting wide-angle lenses, Irix is releasing a tele-macro model, which may be one of the most perfect designs intended for dental photography. 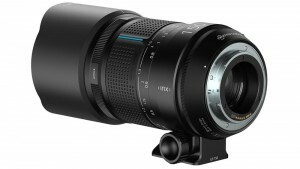 The Irix 150 mm f /2.8 lens should meet the requirements of even the choosiest users dealing with macro photography. 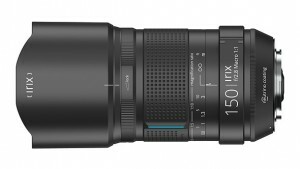 The manufacturer has announced that the lens contains premium optics inside a very robust sealed enclosure. With the focal length of 150 mm and the magnification ratio of 1:1, Irix 150 mm f/2.8 Macro 1:1 lens offers exceptionally convenient work. The higher focal length allows you to move away from the subject, so casting a shadow is no longer a problem, and using external lamps has never been more comfortable. The optical system is composed of 12 elements in 9 groups, with three of them made of extra-low-dispersion glass and four others of high refractive index glass. The manufacturer promises that the effect achieved by such a design is unnoticeable distortion of 0.1%. We also get an internal focusing system, thanks to which the glass does not change its size during the focusing. What’s more, the 11-blade diaphragm is supposed to give a pleasant bokeh and to make the diffraction appear much later than in other designs when it is closed down to higher values (up to f/32). The glass will let you focus already at the distance of 34.5 cm, while the wide rubber ring with the rotation angle of 270 degrees should guarantee high precision and improve your work culture. 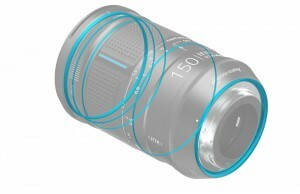 Another useful option available is the possibility to lock the focus ring. Apart from that, we get a new version of the Dragonfly finish, which combines the advantages of Firefly and Blackstone lenses. As a result, the whole is relatively light and handy (87 x 135 mm, 840 g) but is still robust – the aluminium frame was enclosed inside an outer structure made of aluminium-magnesium alloys and composite elements. There are also sealings in 5 key places (front element, focus lock ring, focus ring and bayonet mount), thanks to which you’ll be able to work in any conditions. You can screw filters with the diameter of 77 mm on the front element. In addition, the lens is equipped with a processor, which lets you control the lens aperture from the camera level, and with an AE module, which enables semi-automatic modes (PASM). Owing to this solution you’ll get a confirmation of focus from the camera level and record full EXIF data. The set includes a lens with a deep sun hood, a tripod collar according to the Arca Swiss standard and a rigid case for safe transport and storage. 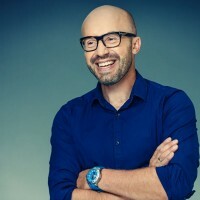 For the time being, the manufacturer has not disclosed the exact date and the price at which the new lens will be launched. 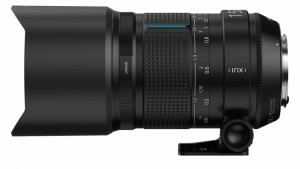 The glass will be available in versions with Canon EF, Nikon F and Pentax K mounts. So we’re waiting for a really interesting piece here.